Sound decisions do not always come naturally, especially when you are a young teen with a still developing pre-frontal cortex! 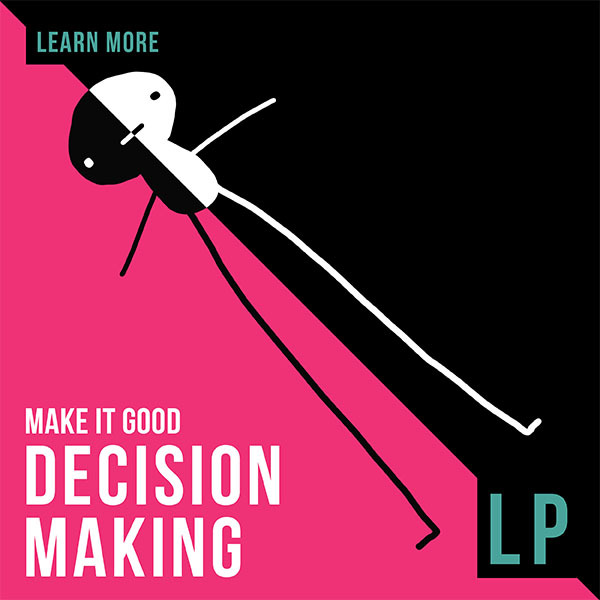 This YSS Lesson Plan Unit that corresponds with the website material on Decision making teaches young teens about the importance of slowing down and checking in with all aspects of the self when facing a difficult or important decision. The YSS PBL Mission helps young teens see the far reaching results of their decisions and the Optics Mission further underscores the importance of self reflection in decision making. The result? The decision to use this Lesson Plan Unit should be easy to make. Pre-Ops: How do my decisions reflect who I am? Recon Mission: Check in with all aspects of Your Self. Debriefing I: Self Reflective questions: Sound decision making is a personal process: 10 questions. Debriefing II: Group Discussion questions: Good for you? Good for all? 7 Questions. SOP: Optics: Seeing the self in decisions. How do you visualize a good decision? SOP: Direct Assessment: 7 Questions.